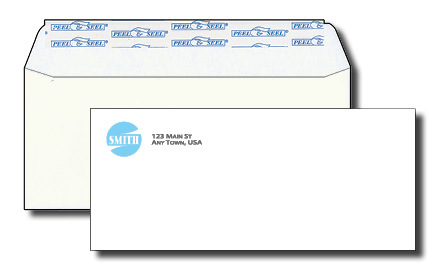 We offer a variety of Envelopes for all your needs. Optional Windows are perfect for Invoicing and for use with Quickbooks or Quicken. Insure that your payments are received in a timely manner with minimizing post office errors. Graduations, and most Formal Functions. 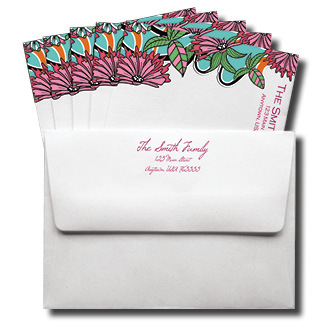 We carry all major sizes of Invitation envelopes. Let us help you choose the correct size for your needs. 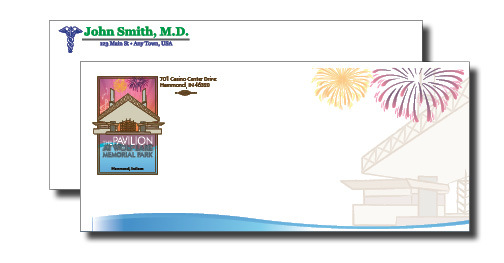 Accommodate catalogs, legal documents, samples or any other documents that will not fit in a standard size envelope. 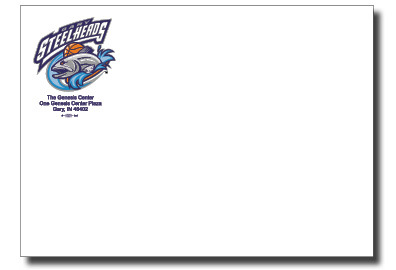 Gives your mailing a more professional look.